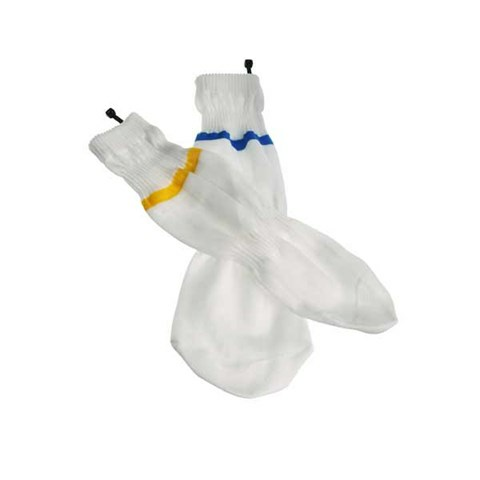 The sock helps to protect the foot from grit and dust and prevent noise caused by the foot moving in the foot cover. The sock comes in three sizes for a better fit. It's strong and durable, the tight knit protects the foot module from grit and dust.